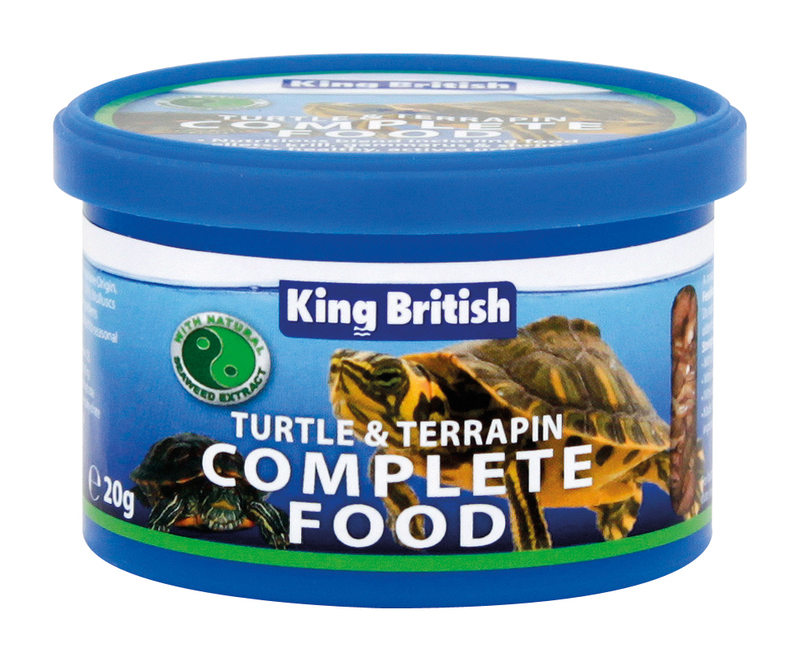 King British Turtle & Terrapin Complete Food is a complete and balanced diet, formulated to meet the specific nutritional requirements of all turtles and terrapins when kept as pets. The natural blend includes freeze dried shrimp, krill & vegetable pellets and is high in calcium to ensure good shell condition. There are currently no questions for King British Turtle & Terrapin Complete Food - be the first to ask one!